Want to bring a little luxury into your life or deliver some to that special someone to show them just how much they mean to you? 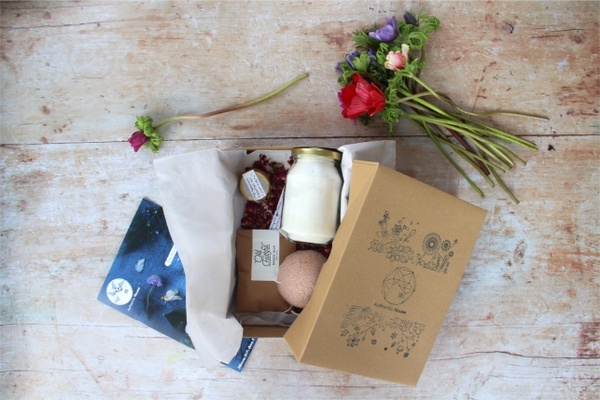 These luxury subscription boxes make fantastic gifts and through monthly delivery, they make it easy to show that you care about them throughout the year. Whether the gift is for your friend who appreciates the finer things in life or someone extra special like your best friend, giving them a nice surprise is meaningful. With these luxury gift ideas, you can show how well you know them by gifting them something that best fits their unique personality. Improve your gift giving reputation with these luxury subscription boxes! 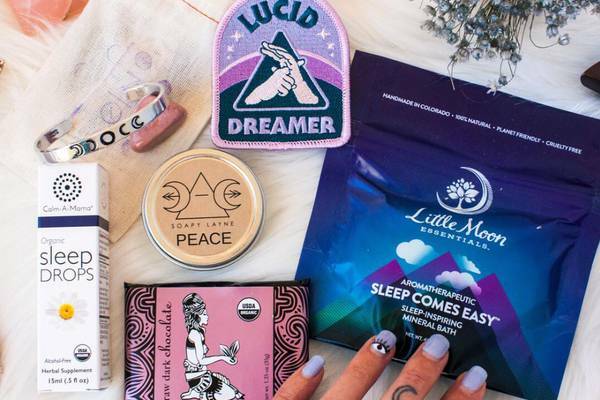 Read on for high-fashion accessories, gourmet food, and top of the line all-natural beauty products. What You’ll Get: Give the gift of sophisticated organization with the monthly Cloth & Paper box, sending useful supplies and goodies perfect for those who enjoy being organized and planning for the future. Including 4-7 items per box, from paper to planners and fancy pens, this thoughtfully curated box brings plenty of high-end style into the daily grind. What You’ll Get: Gusto di Roma is the ticket to an exclusive culinary journey to the sunny Mediterranean, allowing anyone to indulge in the sweet and savory tastes of Italy. Sending a curated mix of 5-6 Italian appetizers and sweets, from artisanal charcuterie and olives to honey nougats and almond biscotti, there’s a deliciously decadent assortment in every box. What You’ll Get: Shake things up and send a veritable bartender in a box with Shaker & Spoon. Featuring 3 unique recipes from top bartenders, each month’s box includes all but the liquor to make 12 cocktails, 4 of each recipe. Sending syrups, bitters and mixers, each month delivers new flavors and combos. The perfect gift for adventurous drinkers with a well-stocked home bar! What You’ll Get: The OuiPlease Box delivers only the finest in French luxuries. Every other month, a well curated mix of 7-10 items from leading and upcoming French brands arrives with full-sized items including beauty and grooming products, apparel and accessories. Handpicked by a team of French influencers, every box contains a unique selection of only the best. What You’ll Get: One of many great luxury gifts is the He Wines, She Dines bi-monthly subscription box. Pop the cork and celebrate the riches of life with wines from the world curated to specific tastes. Each month's box sends a delicious wine at an affordable price and includes a featured item that is a perfect complement to the wine, from chocolates to table decor. What You’ll Get: Andiamo is your first-class ticket to explore Italy at home. This bi-monthly box makes a luxurious gift, sending Italian themed boxes, each containing something fun, something yummy and something handcrafted. From pastas and sauces to cooking tools and fine flour, every box brings the Italian good life directly to the front door. What You’ll Get: The Witches Bounty by The Witches Moon is filled with superior tools to explore spirituality. Each month’s box is beautifully curated and sends a coordinating pendant, crystal and anointing oil based on the energies throughout the year. The exquisite one-of-a-kind pendants have each been stored in Sedona, Arizona, a location known for its energy vortexes and metaphysical communities. What You’ll Get: For all those who love to beautify their home, there's the bi-monthly Sundae Home subscription that sends premium contemporary home decor in every box. Featuring 4-6 high-end department store or boutique brand decor items from throws and pillows to tableware and kitchen accessories, each box adds style to any home. 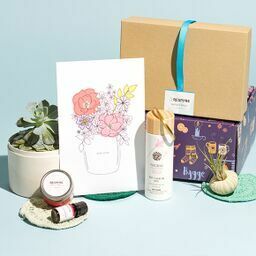 What You’ll Get: A luxurious gift box filled with first-rate goods from independent brands is what the Moi-Même subscription delivers month after month. Each month’s box includes 5 full-size high-quality gift items from British and European partner companies, including self-care and beauty products. 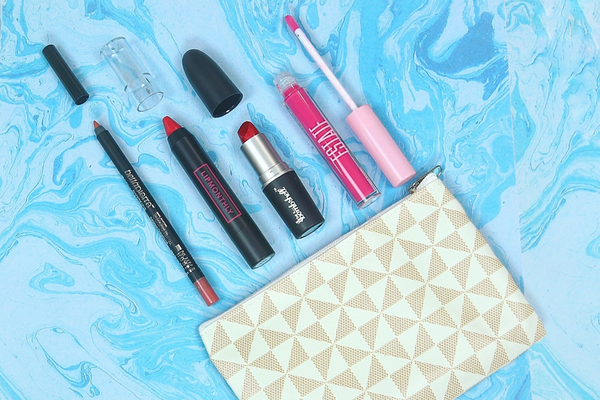 Explore new high-end brands and a healthy dose of me time with every box. Check out our favorite gift ideas under $100 for more great luxury gifts!